Catering to the demands of customers as a manufacturer and supplier, we are engaged in offering Mild Steel Angle. To manufacture the offered angle, we make use of high-grade mild steel that is sourced from reliable vendors of the industry. Known for its features like sturdy construction, high tensile strength, corrosion resistance and fine finish, the offered angle is widely demanded across the nation. 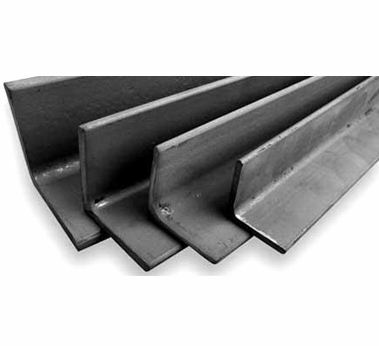 Our offered Mild Steel Angle is available in different specifications for our customers.